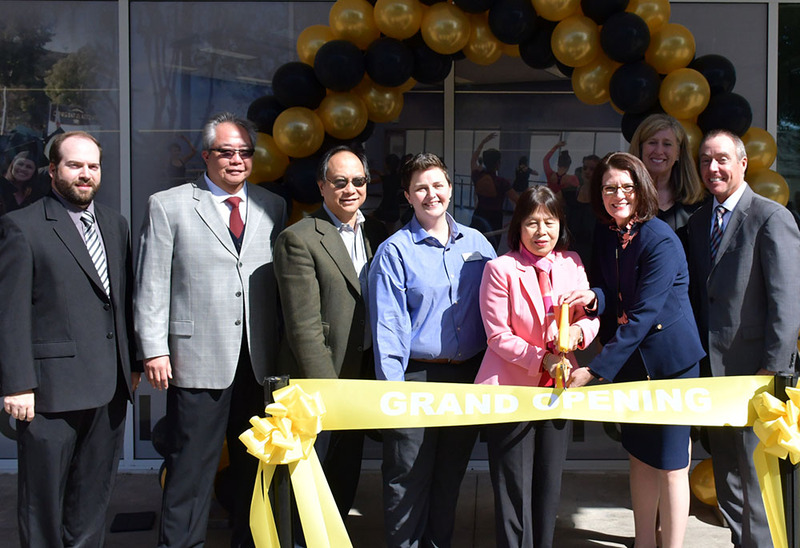 February marked new milestones for Rio Hondo College, with a grand opening celebration for our beautiful new bookstore, honors for our fire academy, a new partnership that will allow our students to conduct research at UCLA and revisions in our math curriculum that will speed students to success. It’s a collection of events that reflects the depth of programming that is a hallmark of Rio Hondo College: excellence flows from our academic programming, our career training and from the educators who are so dedicated to ensuring our students achieve their education and career goals. Such changes have become a monthly habit for Rio Hondo College, although one could never call them routine. Instead, our team of educators has become proficient at making extraordinary achievements a commonplace occurrence, becoming part of our College culture. It is a fitting note as we prepare for our annual “A Taste of Rio” fundraiser, which each year reaches new heights in generating support for our students. This event represents a true collaboration between the College and community in service to our students. Once again, I would like to thank all the staff, administrators and faculty who dedicate their energy on behalf of Rio Hondo College toward student success. Rio Hondo College anthropology Professor Adam Wetsman, Ph.D., has received a 2018 Hayward Award from the California Community College system in recognition of his excellence in teaching, professional activities and commitment to students. The Board of Governors award, which is sponsored by the Foundation for California Community Colleges, goes annually to four faculty members who are nominated by their peers across the 114-campus system. “Winning the Hayward Award is a great honor, one that would not have been possible without Rio Hondo’s great students, supportive staff and administration, and dedicated teaching colleagues,” Dr. Wetsman said. The award is named for former California Community College Chancellor Gerald C. Hayward. Winners are presented with the award at the California Community College’s Board of Governors meeting in March, with the system’s president, chancellor and Academic Senate president. 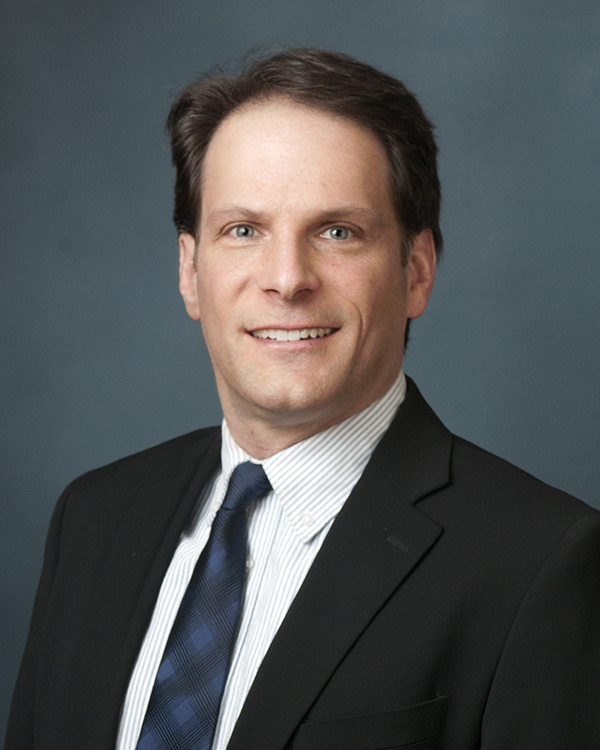 Dr. Wetsman has served as president of Rio Hondo College’s Faculty Association and Academic Senate, as well as serving in other roles with both groups. He is currently the negotiation chair for the faculty association. He has promoted study abroad opportunities, assisted part-time faculty become full-time professors and promoted understanding of LGBTQ+ issues. He currently serves as president of the Faculty Association of California Community Colleges (FACCC). As a teacher, he has dedicated himself to ensuring his students have all the materials they need to succeed, even writing low-cost textbooks, securing $50,000 in funding for a student anthropology lab and creating hours of audio-video lectures that mirror class presentations to facilitate student learning. Dr. Wetsman also led development of Rio Hondo College’s anthropology transfer degree and assisted in developing general education courses as part of the College’s new Bachelor of Science in automotive technology. He is also a frequent volunteer at campus events, helping to provide food to students during finals week, participating in Rio Hondo Foundation events and even establishing a scholarship for anthropology students.